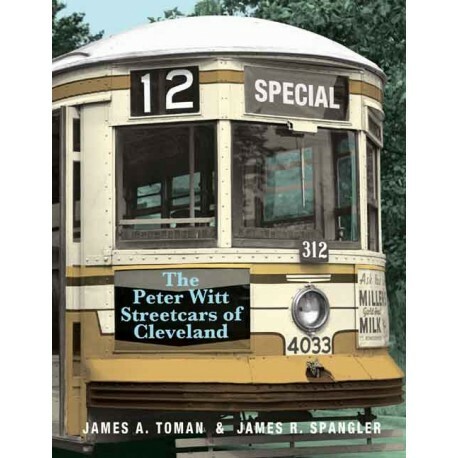 Cleveland was a dynamic leader in many areas at the start of the 20th Century. One such pacesetting sector was its street railway system whose lines crisscrossed the city. 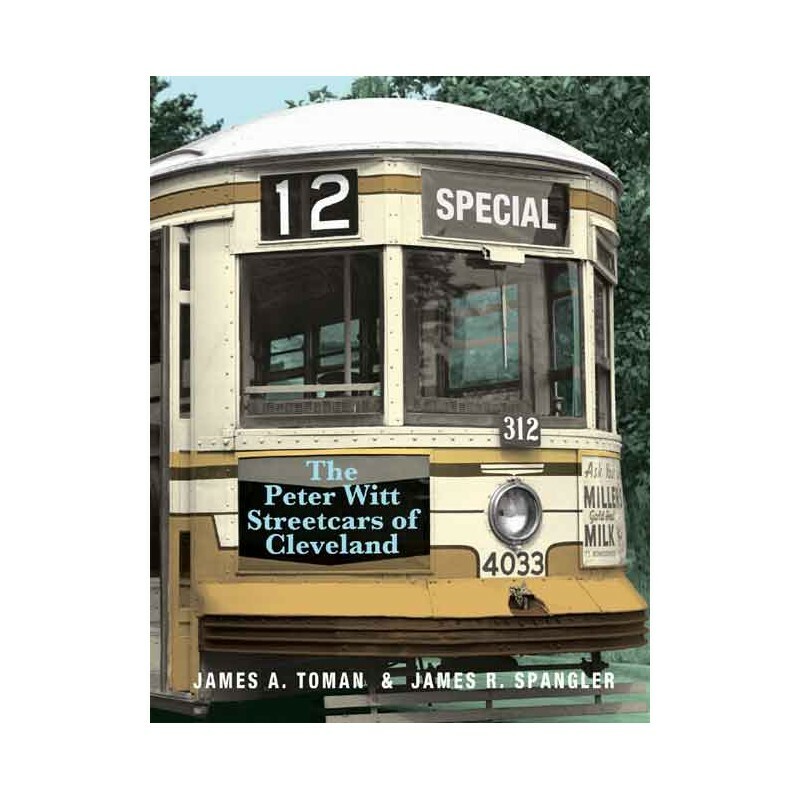 Perhaps its most significant contribution to public transportation came in 1915 with the invention of the Car Rider’s Car, designed by Cleveland Street Railway Commissioner Peter Witt. Witt’s design, to which his name became permanently attached, was widely copied in systems across the United States and abroad as well.